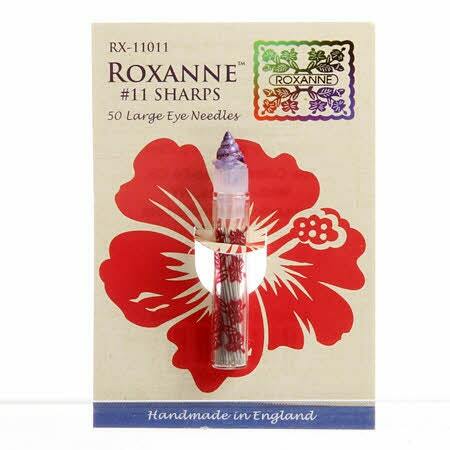 Quality needles do make a difference. 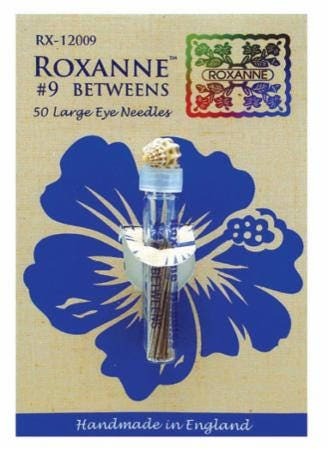 These needles have the largest eye on the market. and the strength to handle tiny, even stitching.